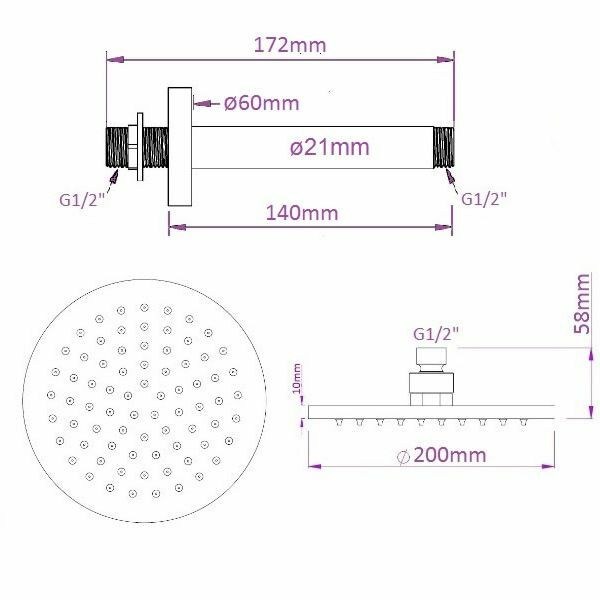 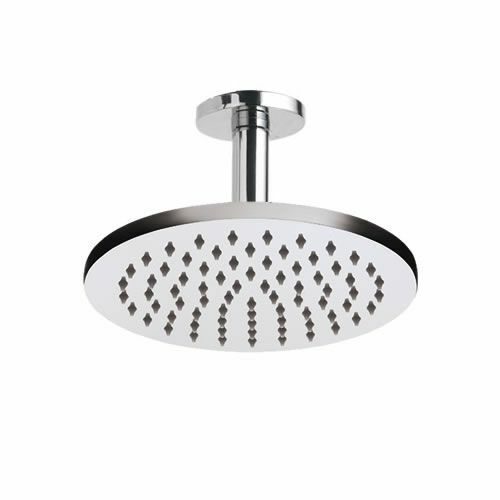 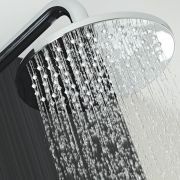 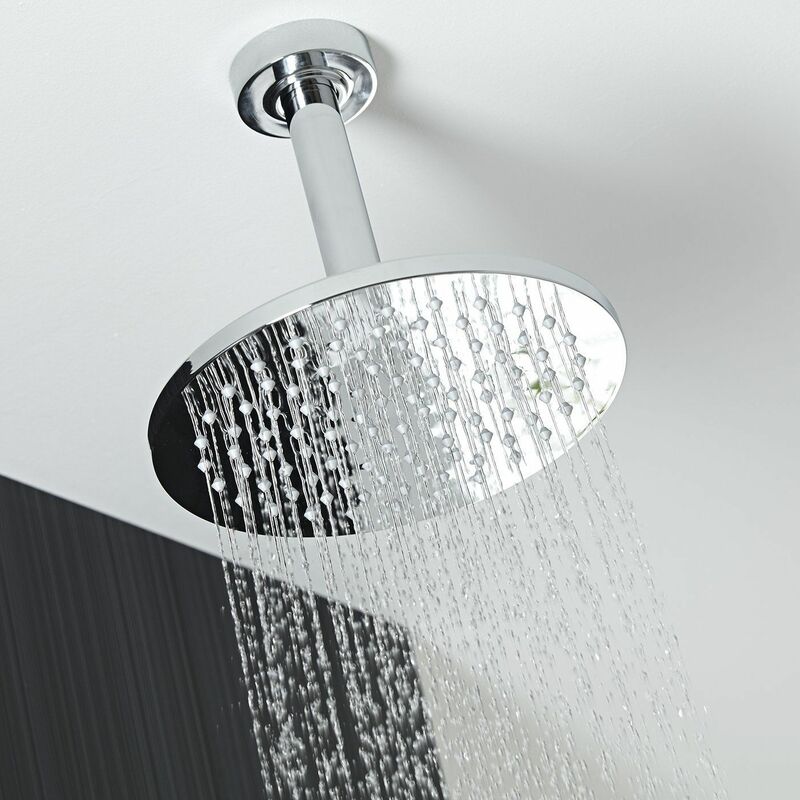 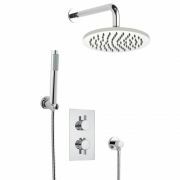 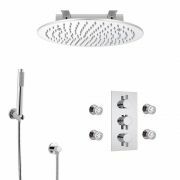 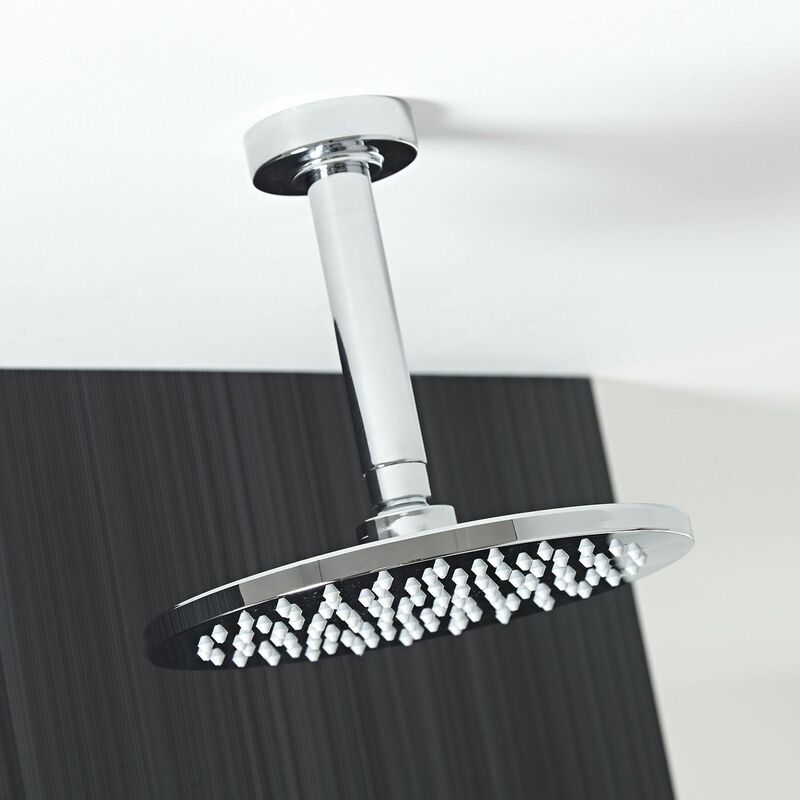 Enhance your modern bathroom or en-suite with the Milano 200mm round fixed shower head and ceiling mounted arm. 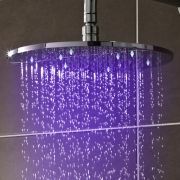 Featuring easy to clean silicone nozzles, this fixed shower head delivers a refreshing rainfall effect that's sure to leave you feeling awake and invigorated. 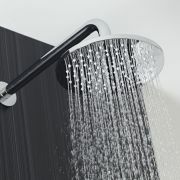 The shower features a chrome finish and is made from stainless steel. 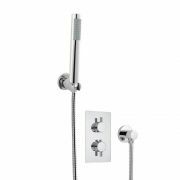 The solid brass ceiling mounted arm measures 140mm in length.